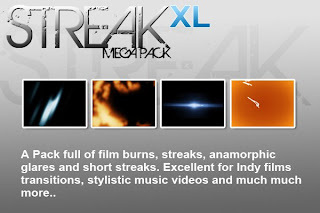 A pack full of film burns, streaks, anamorphic glares and short streaks. 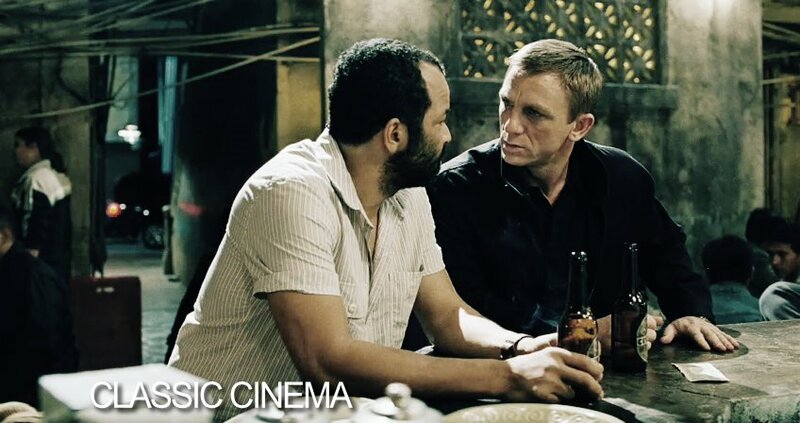 Excellent for Indy films, transistions, stylistic music videos and much much more. If you wanna wiggle something, and have it be loop-able (for motion backgrounds and whatnot) this is the code for you.